What does a Boarding School Education Cost? 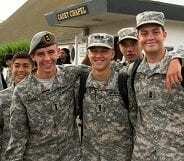 Home » Admission Tuition and Fees Related Articles » What does a Boarding School Education Cost? If you’re a parent exploring boarding school options for your son, you’ve likely noticed that choosing a school is more than an education decision – it’s also a financial one. Paying for boarding school is a significant investment for many families, requiring financial planning and discussion of return on investment. 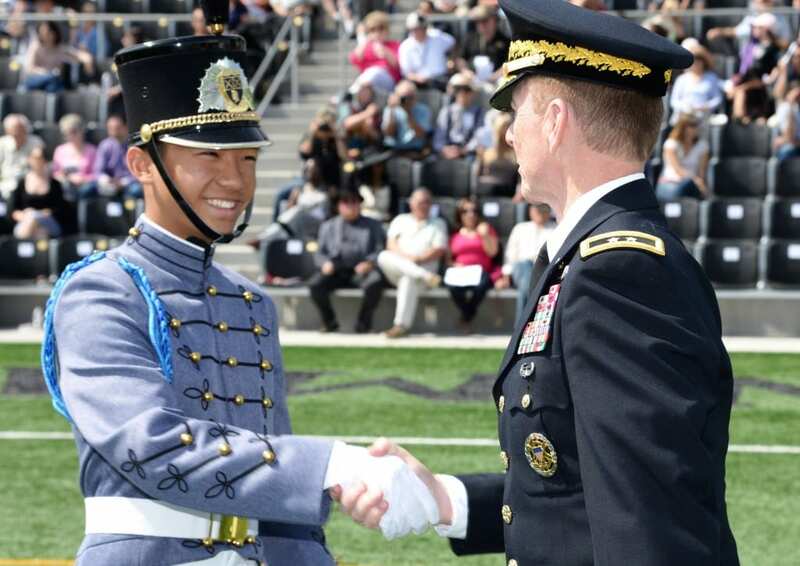 As a military boarding school for over 100 years, we’ve helped many families determine whether boarding school is a good fit for their sons’ educational needs and the families' financial situations. Here are some tips to give you an overview of the decision-making process. What does Boarding School Cost? Cost of tuition, including room and board to cover dorm amenities and meals. Initial deposit, typically ranging from $3,000 to $5,000. Fees for special programs, like ESL or Learning Strategies. Additional fees for supplementary items like books, uniforms, laundry, and incidentals. Cost of special trips or events, like our Cadets' spring break trip to China. There are some additional factors that could affect your bottom line. For example, some schools offer lower tuition rates for middle school students vs. high school students, but it’s typically not a significant reduction in cost. Others offer five-day or seven-day programs, or both. Five-day programs are typically less expensive than the full-week options. 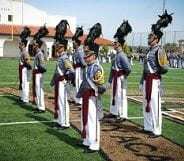 Military schools are often less expensive than traditional boarding schools, even though both provide many of the same benefits, like a college-preparatory curriculum and development of life skills like time management and independence. 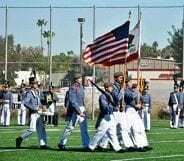 In fact, most military boarding schools boast a college matriculation rate of 95-100%, just like their traditional boarding school counterparts. Most boarding schools have two sources of tuition: tuition and fees, and endowment funds. Tuition and fees help cover general, day-to-day operating costs. Endowment funds are used for longer-term initiatives, like improving programs and facilities. Many boarding schools offer some financial assistance based on need and/or student performance. If you are interested in financial assistance options to fund your son’s boarding school education, we recommend completing the NAIS/SSS online application. This is a national application that can go toward many boarding schools throughout the country. You will be required to submit tax documentation as part of the application process. 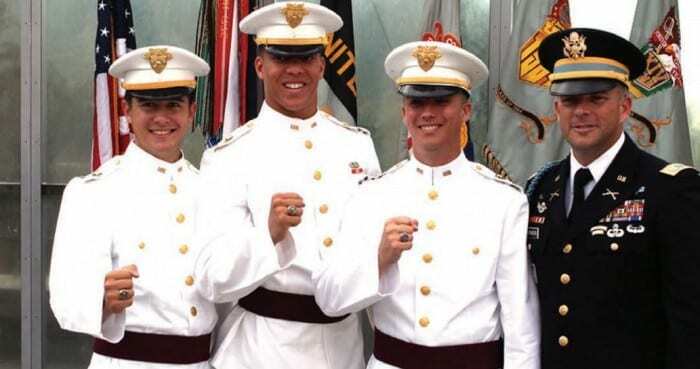 At Army and Navy Academy, families in the $100,000 - $250,000 income range typically qualify for financial assistance. If combined incomes exceed this amount, make sure to document extenuating circumstances, like number of children in private school/college, medical issues, etc. If you do not qualify for financial assistance but would still like financial support, we recommend seeking a loan through Smart Tuition. Boarding school graduates experience many long-term benefits that make the initial investment more than pay off. The Association of Boarding Schools (TABS) reports that 87% of boarding school students report being very well prepared for college academically, which is a greater percentage than those who attend private day or public schools. 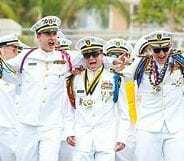 The boarding school advantage extends well beyond college, with 50% of boarding school alumni go on to attain advanced degrees, compared with 36% of graduates from private day and 21% of graduates from public schools. By mid-career, 44% of boarding school graduates hold mid-level management jobs. Later in their careers, 52% of boarding school graduates hold top-level management jobs, compared with 39% of private day and 27% of public school graduates. Boarding school can be a game-changer for your son, giving him 24/7 access to strong academics, an environment that fosters independence and maturity, and unparalleled college prep support. While the initial investment can seem overwhelming, the return on investment is incredible. 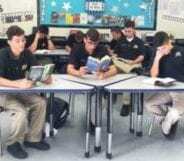 So, why wouldn’t you consider and investment in a boarding school education? Can you afford not to?